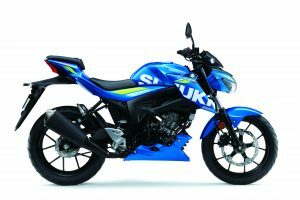 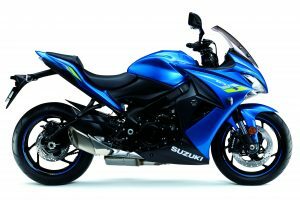 Suzuki’s widely-regarded 2,3,4 finance offer – which gives customers the ability to choose either a two, three, or four year agreement with an APR to match, plus the option of deciding between a PCP or hire purchase deal – will continue this spring, with new models now included in the campaign. 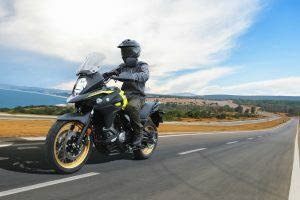 Both the V-Strom 650 and V-Strom 1000, plus the XT and GT variants of both models, are now available as part of the offer. 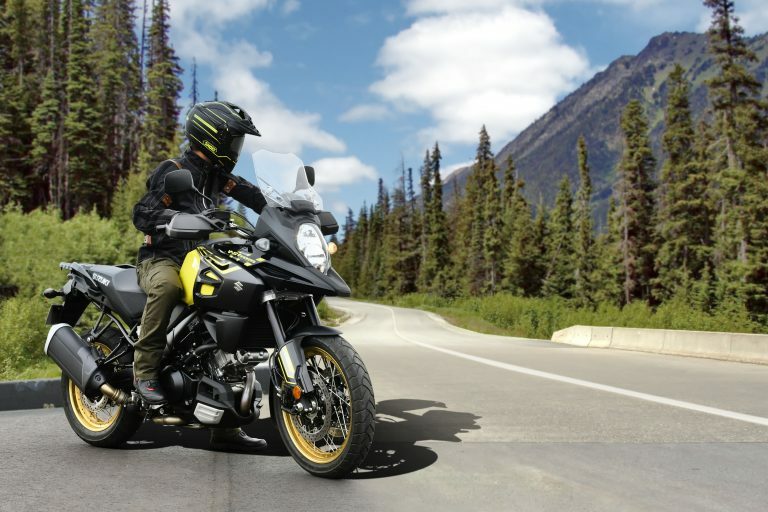 The award-winning V-Strom 650, which uses Suzuki’s famed 645cc V-twin engine and features a two-stage traction control system (which can be turned off), plus easy-start and low rpm assist, can be ridden away for £95 per month over three years, with a deposit of £1,201.54. The range-topping V-Strom 1000X GT comes fully equipped with aluminium top box and panniers, plus tapered handlebar and lightweight spoke wheels, and is available for £129 per month over the same period, with a deposit or trade-in of £1,783.86. 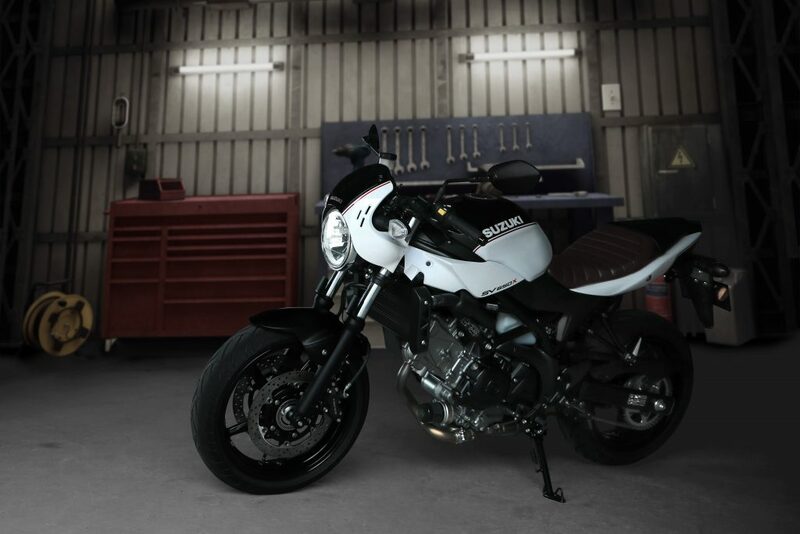 The SV650X, the café racer-inspired version of the equally-popular SV650, is part of the offer and can be enjoyed for just £79 per month over three years, following a deposit of £1,170.33. 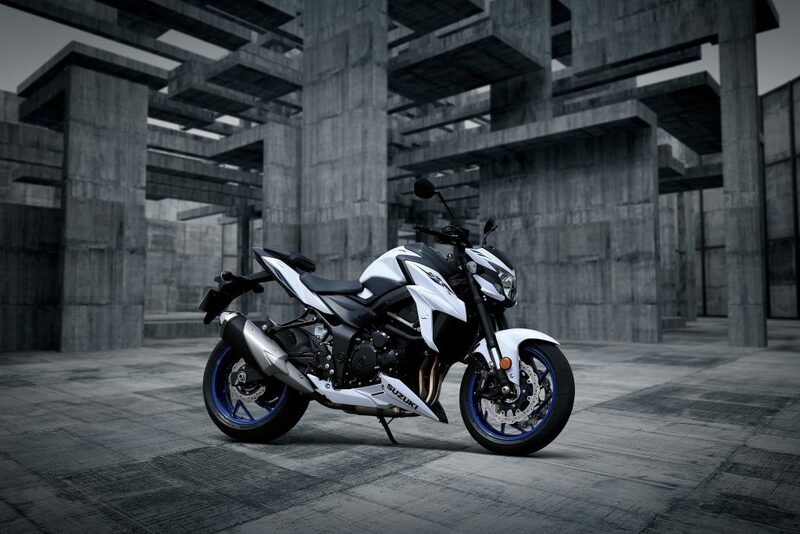 Also available as part of the campaign is the GSX-S1000 and GSX-S1000F, plus the GSX-S750 and learner-friendly GSX-S125, as well as the Address scooter (hire purchase only). All new models from Suzuki come with a three-year warranty and one-year Suzuki Roadside Assistance. 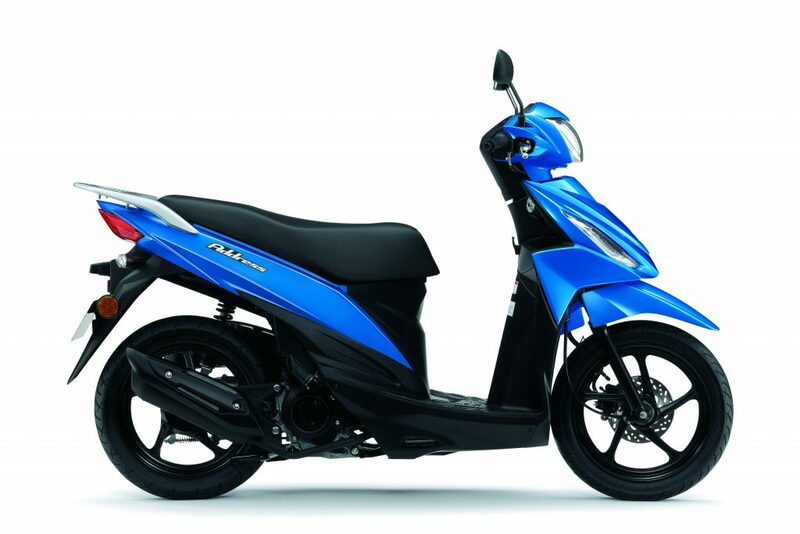 Each is also equipped with Datatag’s MASTER security system for added peace of mind. For information on all of Suzuki’s offers, click here.